In last hundred years, the record of information includes storage of information without big changes. 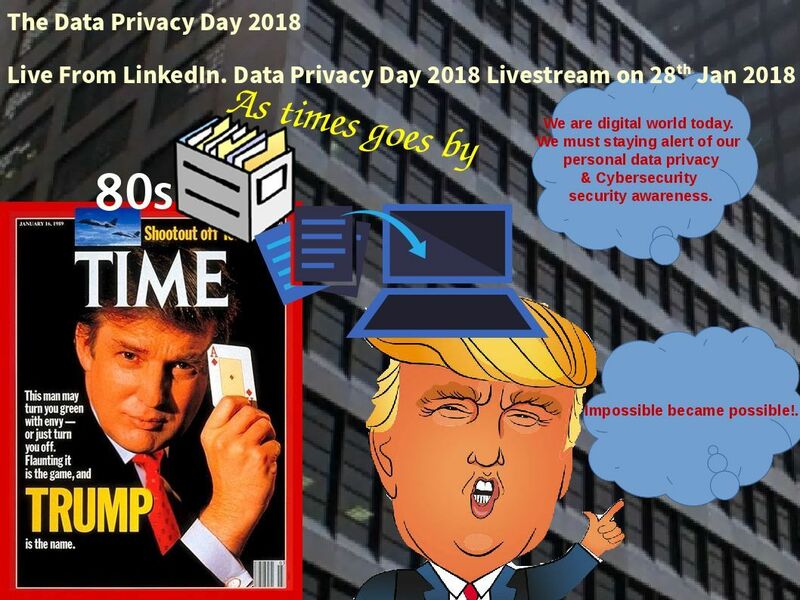 A revolution appears enforce computer technology jump to another generation computer world with big data and digitization technology. 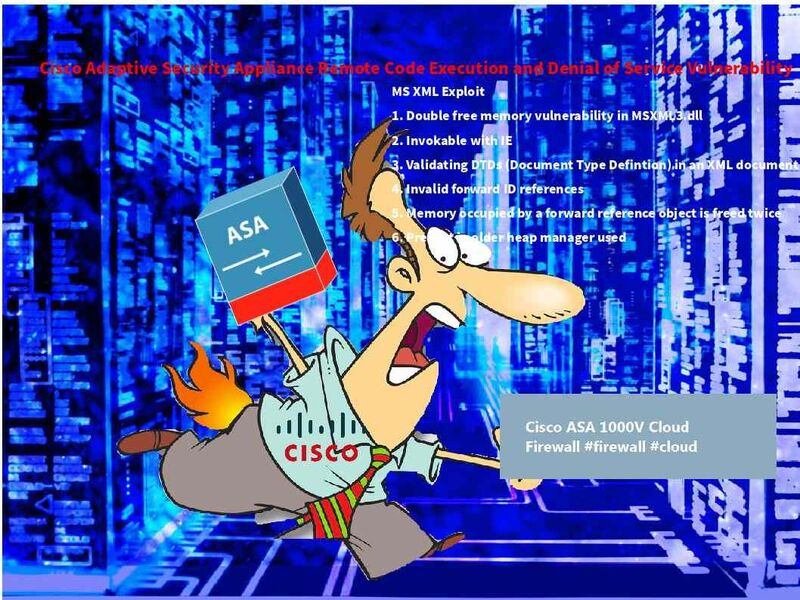 Cyber attack wreak havoc recently. In order to avoid any mistake given by antivirus program. The antivirus vendor enforce their defensive technique. They keep track your daily activities simultaneously. Perhaps you and me do not empower to 3rd party doing similar of jobs. 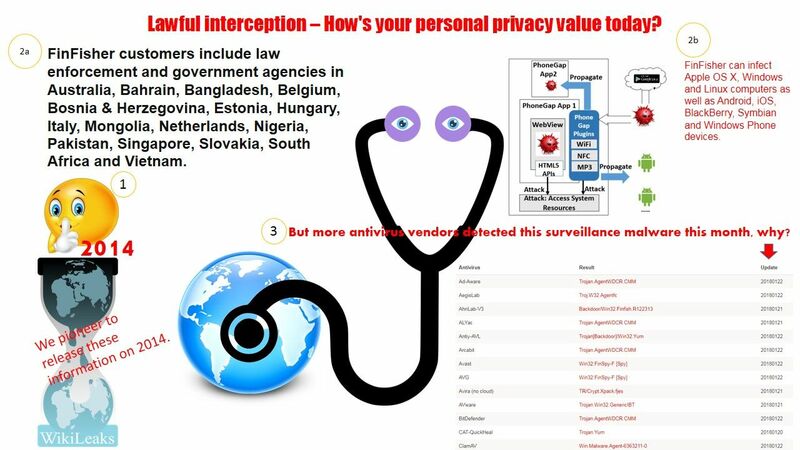 But what we can do today protect your personal data privacy? 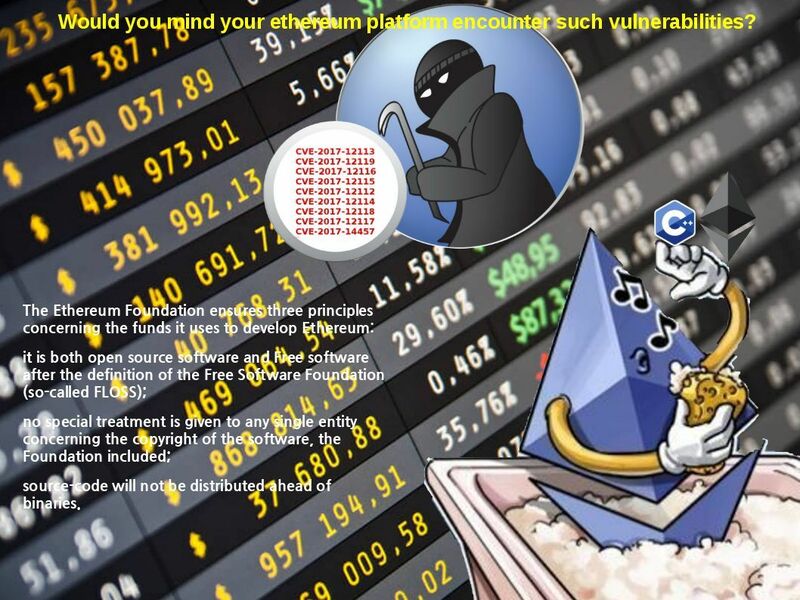 cpp-ethereum vulnerabilities do not ignore! The cyber attack wreak havoc today. 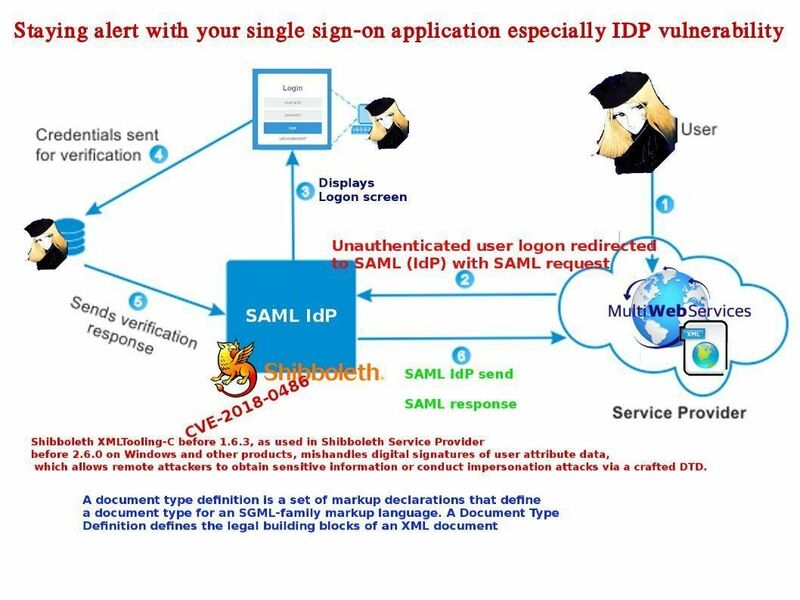 Perhaps system applications and operation system hard to avoid vulnerability occurs because of short development cycle. Crypto currency might change the financial world. However there are more and more topics are under development. What language is Ethereum written in? Why “Go” language not have been chosen by software program developers? The question about generics in Go is years old, and has been discussed up and down and forth and back across the Go forums, newsgroups, and email lists. However Go is a language with an intentionally restricted feature set; one of the features that Go leaves out being user-defined generic types and functions. In short, it looks that Go language lack of traditional program language flexibility. Perhaps Go (Golang) libraries work best for scientific computing. A comment consensus is that Go might evolve into the perfect high performance computing language for scientific use. And therefore programming developer prefer to make use of other programming language. However cyber world similar a dangerous zone. 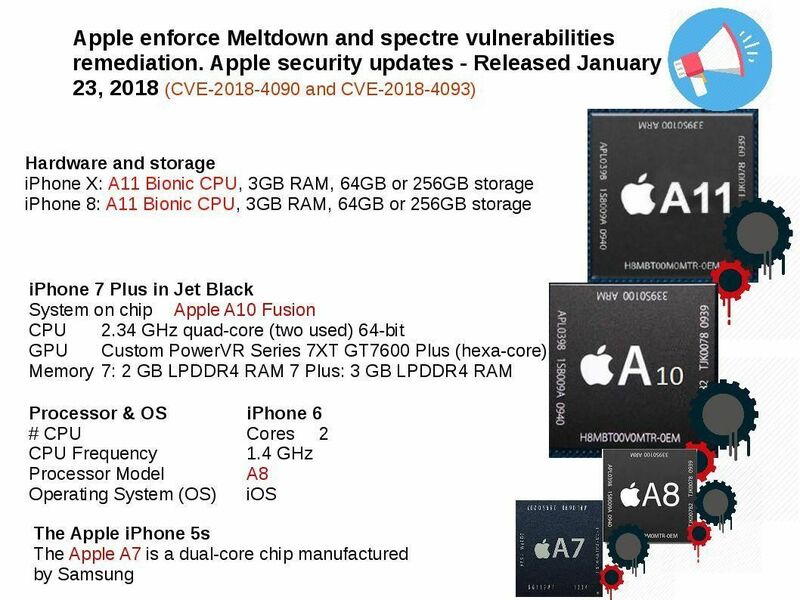 The operation system, application and hardware are difficult to avoid their design weakness (vulnerabilities). The situation sounds like a cancer in Human body. 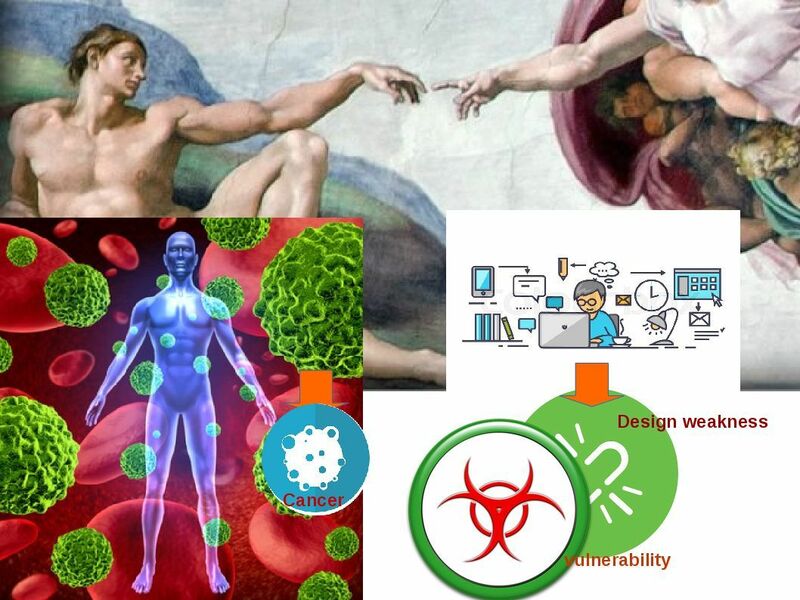 The cancer evoluted by a normal human being cell. 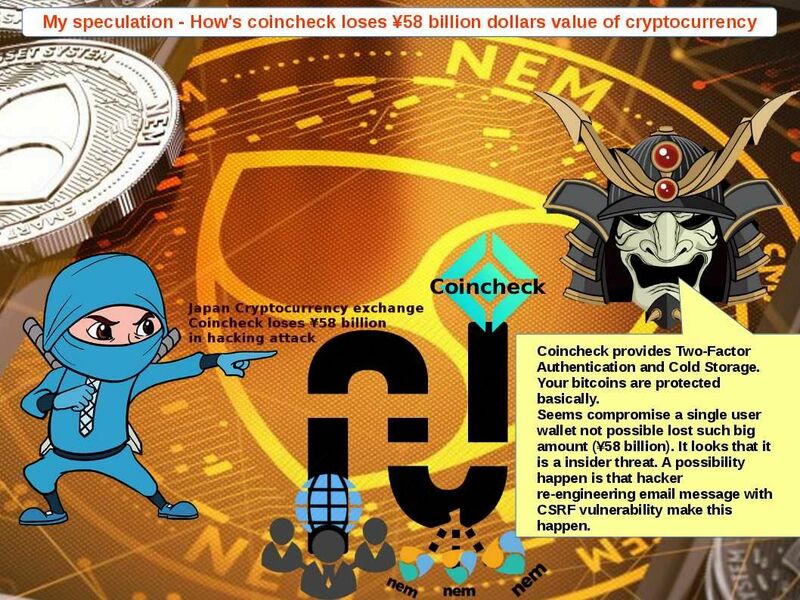 There are vulnerabilities found on cpp-ethereum last year end. A status update released on 18th Jan 2018. Should you have interest of this topic, please find below details for reference. An exploitable unhandled exception vulnerability exists in multiple APIs of CPP-Ethereum JSON-RPC. Specially crafted JSON requests can cause an unhandled exception resulting in denial of service. An exploitable information leak/denial of service vulnerability exists in the libevm (Ethereum Virtual Machine) `create2` opcode handler of CPP-Ethereum. 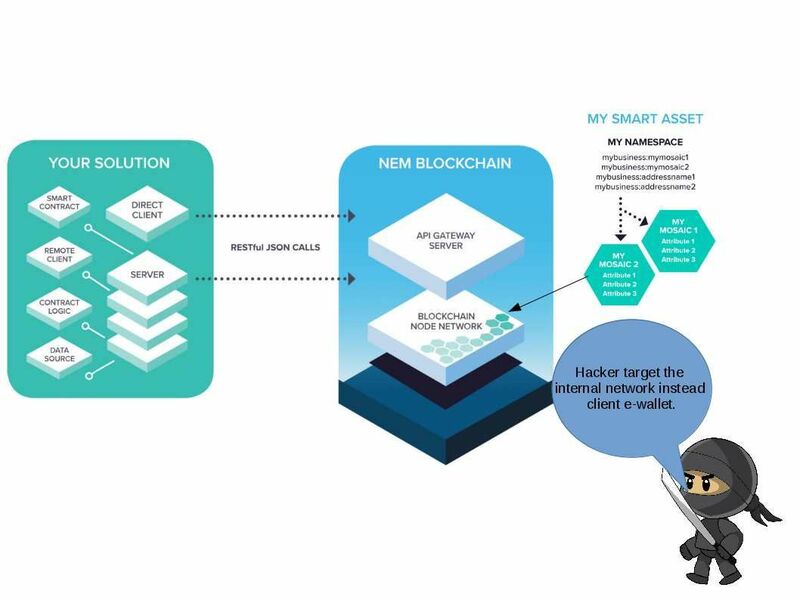 A specially crafted smart contract code can cause an out-of-bounds read leading to memory disclosure or denial of service. There were 40,135 transactions on Ethereum blockchain on 5/17/2017. On January 25, 2018 Ethereum now is a bit over $1050. 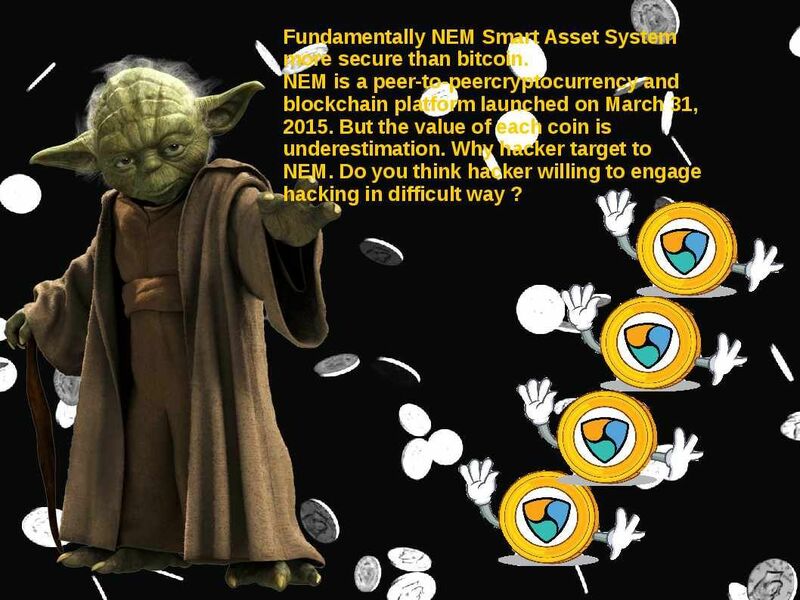 Perhaps of the crypto currency value it will lure the interest of the hacker. As usual another vulnerabilities or zero day cyber attacks might happen later on. So make sure that you have remediation and mitigation procedure if your Ethereum back-end is develop by C++. 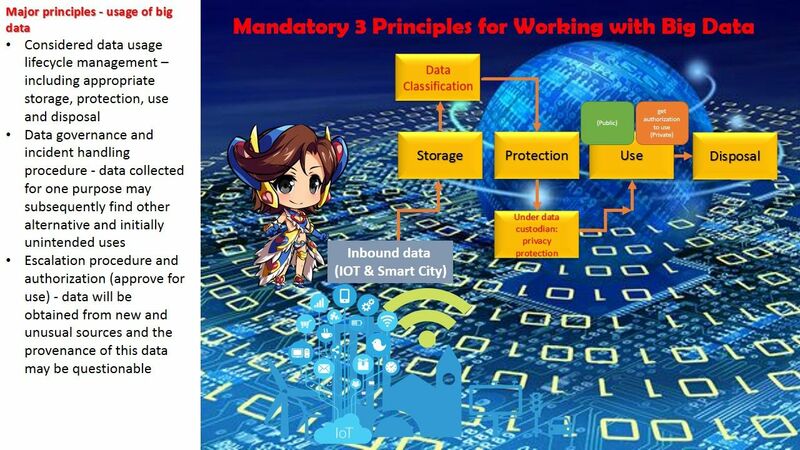 We frequently heard smartcity project and usage of big data. Such key terms for the 1st impression to people is that it is a advanced technique and techology trend in future. In fact it was not possible to say we are keen to enjoy the benefits of smart city and big data analytic but we just ignore the peripherals. How does a city approiate to do such setup on start from strach situation. For example HKSAR issued the smart City blue print mid of last year. But it got whole bunch of unkown answer waiting for queries(public or quires with industries)? Perhaps the objectives of smart city goal to ehance public safty and governance of the city. The career oppuntunities is the side products which carry by this project. If the key items of city not been resolve yet. For instance: population, immigation policy and land use. Even though you enforce this project it may far away from their original design objectives. Below url is the smart city blueprint for HKSAR for your reference. Perhaps there are a lot of vulnerabilities sometimes will be ignored. Why? For instance cross-site scripting will be occurred on client or server side. If there is a cross-site scripting (XSS) vulnerability in the web application, it is not possible to prevent CSRF (cross site request forgery) since the cross site scripting will allow the attacker to grab the token and include the token with a forged request. However cross-site scripting (XSS) and CSRF are only the medium risk rating vulnerability in app scan definitions. As a result it couldn’t draw the software developers attention. OnePlus Confirms Credit Card Breach Impacted Up to 40,000 Customers. A security expert found that Oneplus exploiting Magento eCommerce platform. Magento found XSS and CSRF vulnerabilities last year on May 2017. The patch released on Sep 2017. 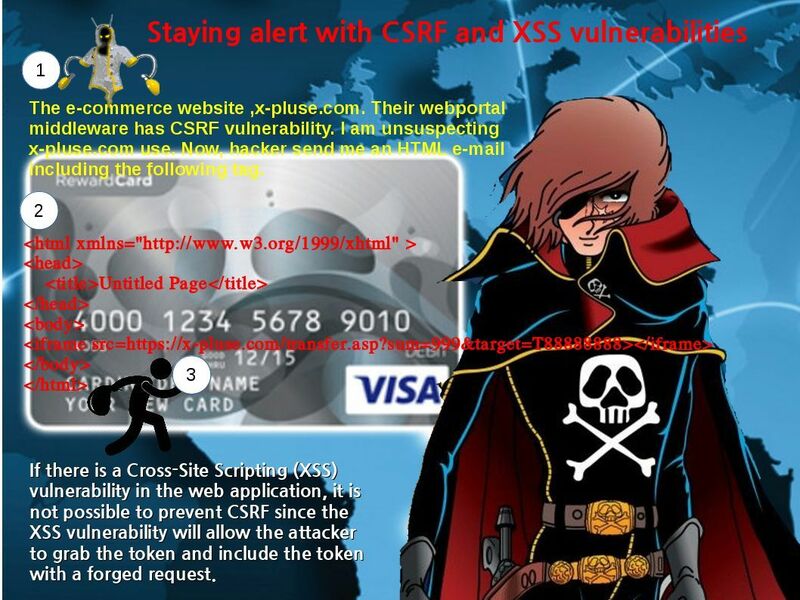 Do you think XSS and CSRF are the culprit of this credit card data breach incident? For more details about OnePlus credit card data breach incident status update. Please refer below url for reference. Remark: Magento is an open source platform that provides merchants with control over their online stores and a shopping cart system, as well as tools to improve the visibility and management of the shop.